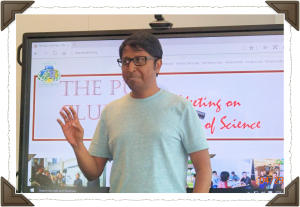 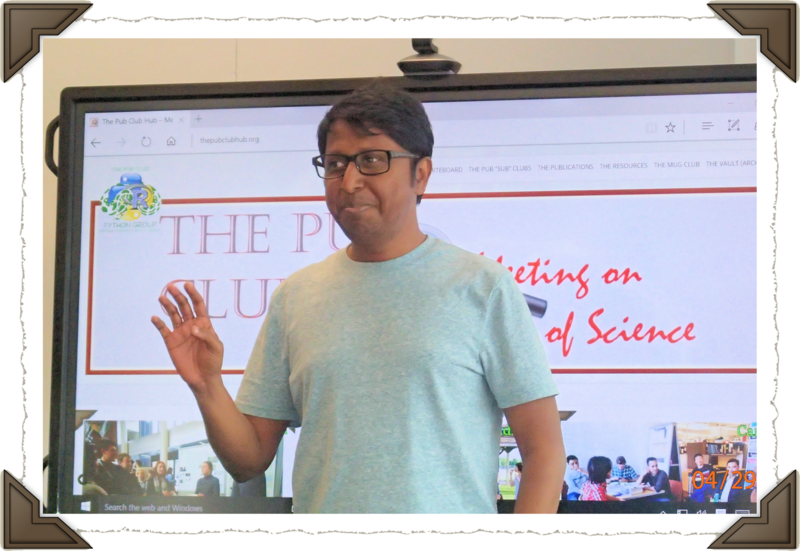 04/29/16 – Gautam Shirsekar updates The Pub Club on his Arabidopsis Hunting adventures. 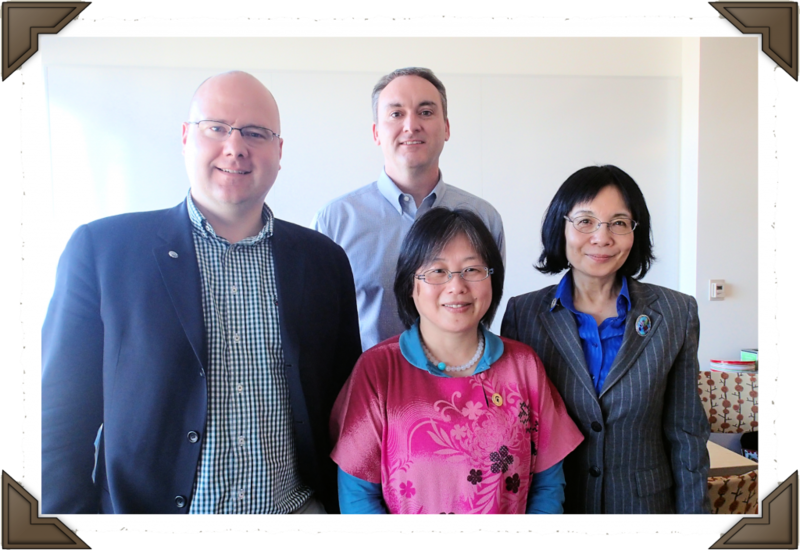 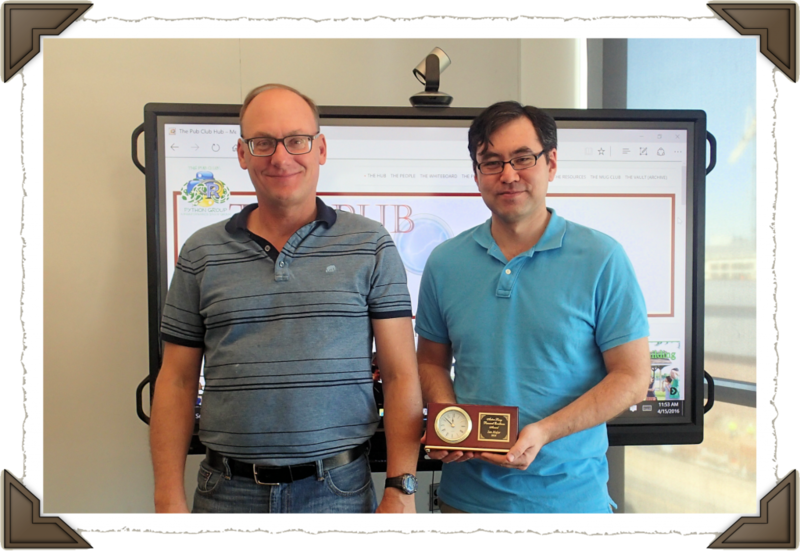 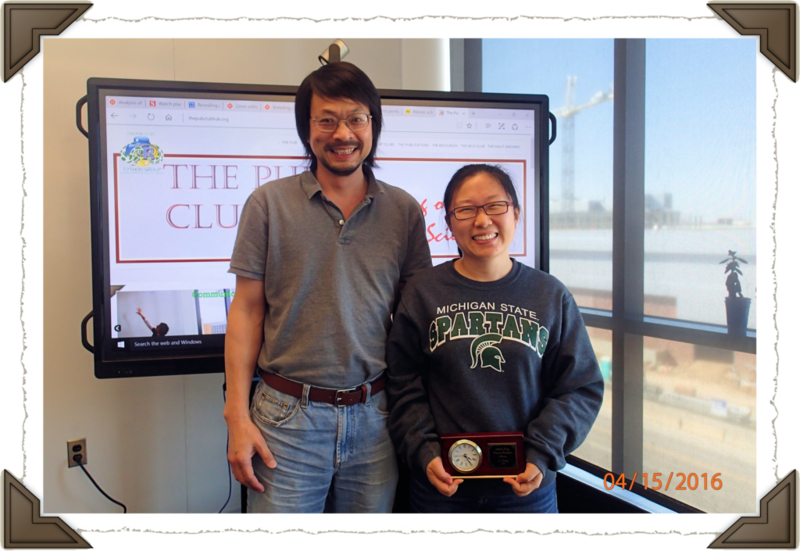 04/15/16 – We congratulated this year’s Anton Lang award winners (and Pub Club members) – Ian Major and Li Zhang. 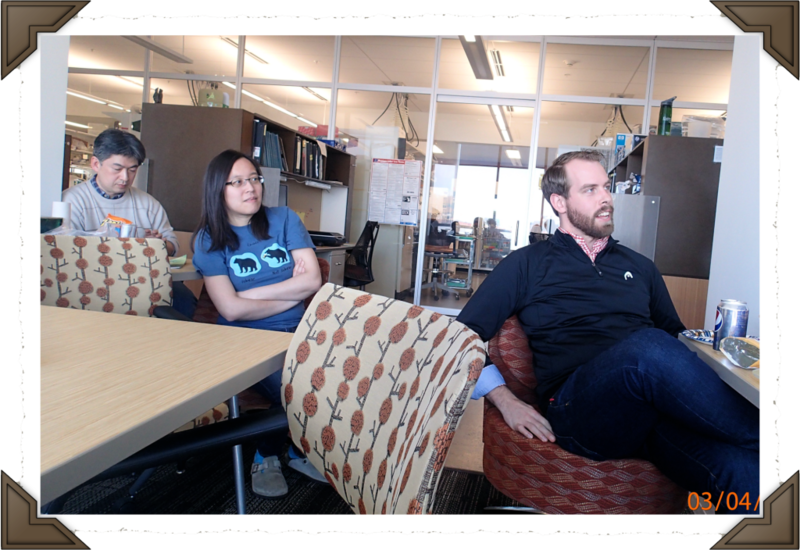 Brad Day then led us in a discussion on Job talks. 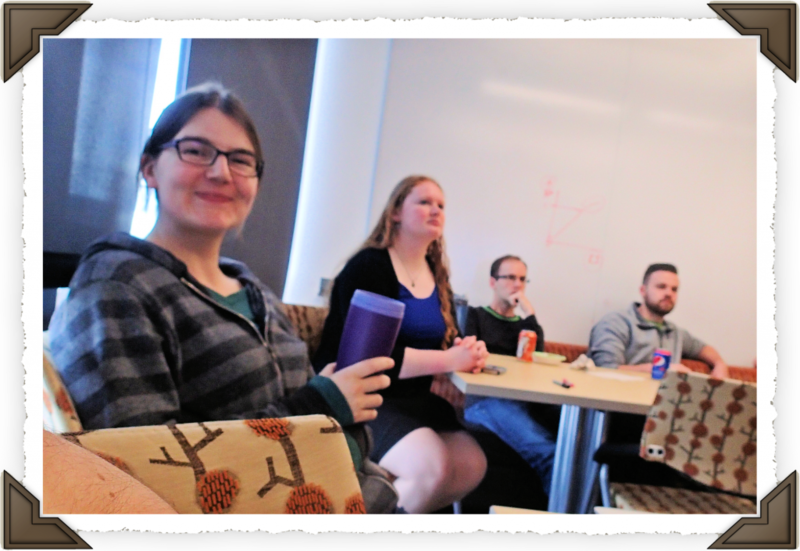 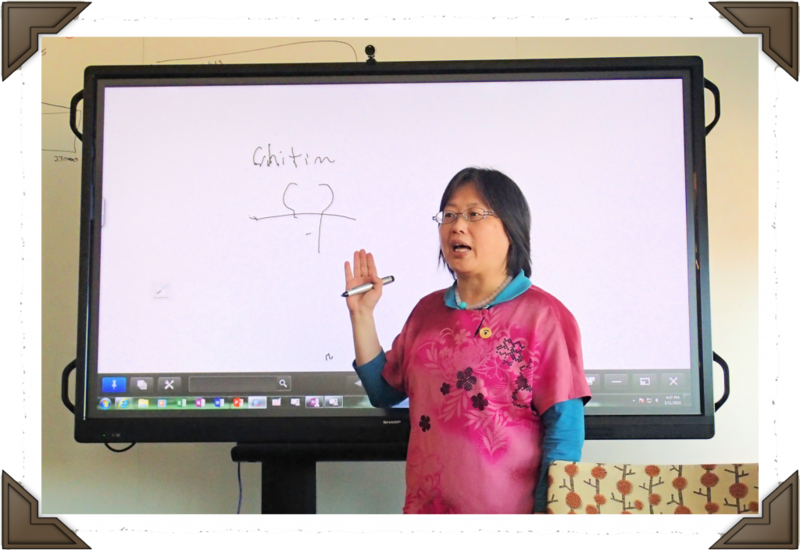 04/08/16 – Robin joins The Pub Club for a lively science update session, shares her scientific journey and gives us tips on how to gain enough computational proficiency to be competitive in the new world of big data. 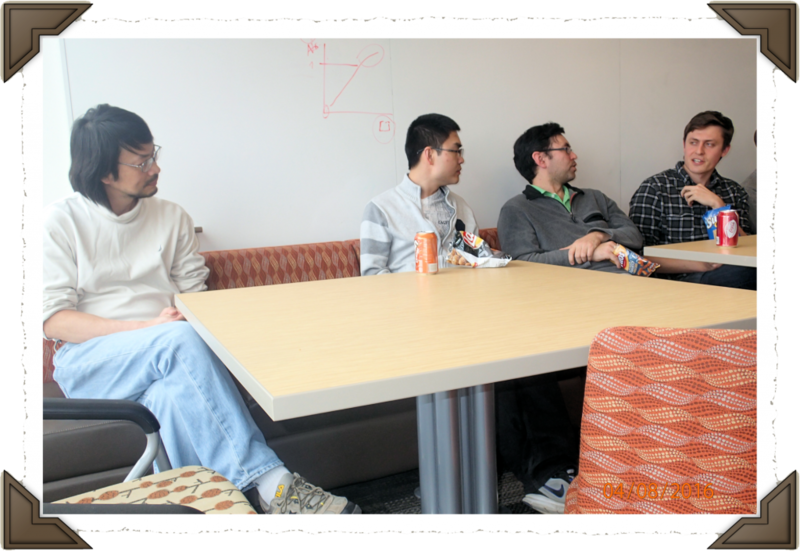 03/25/16 – Brian and Sheng Yang brainstorm with Joe. 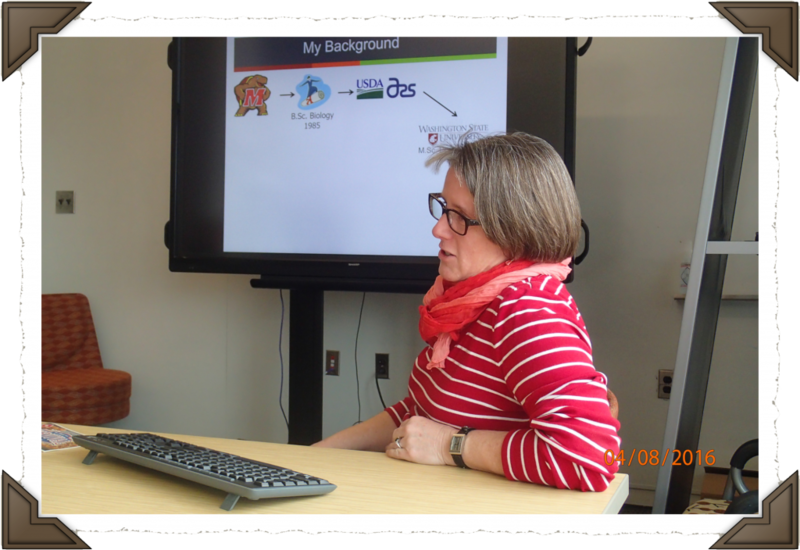 03/18/16 – Amy shared her research with The Pub Club before we tackled improving our CVs. 03/11/16 – Special guests – Sean Lawrie, Hanae Kaku and Yasuko Sasaki – join us at The Pub Club. 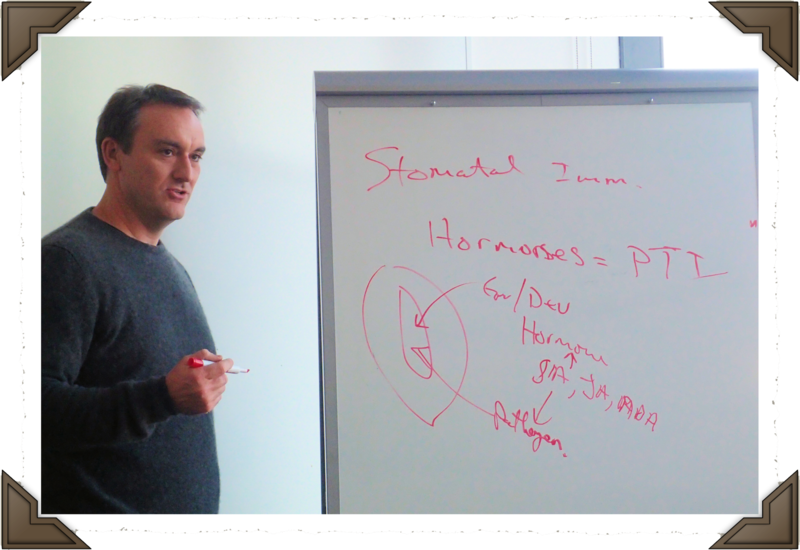 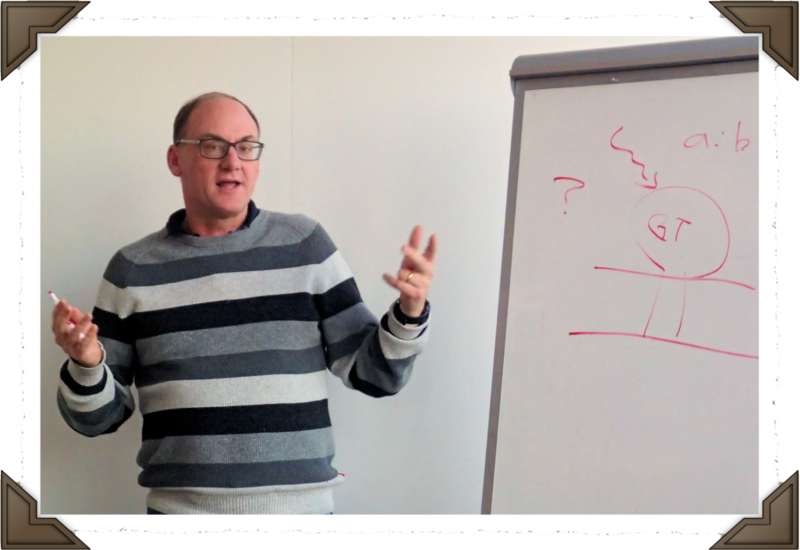 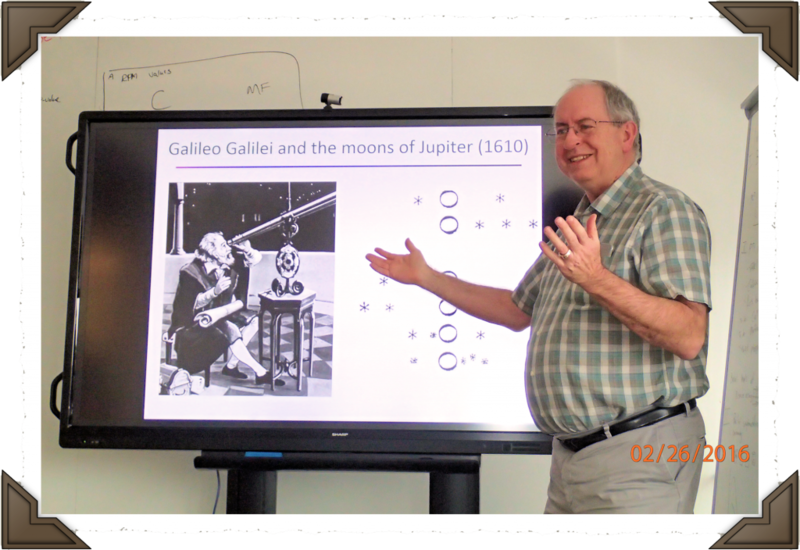 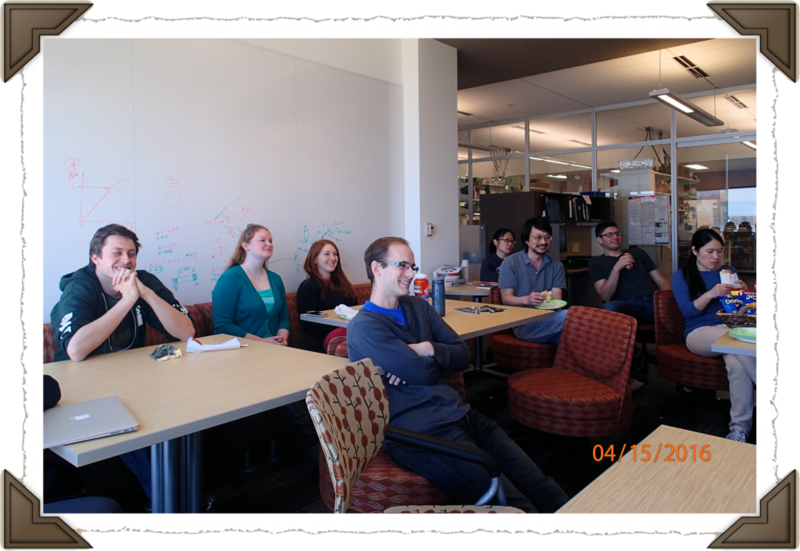 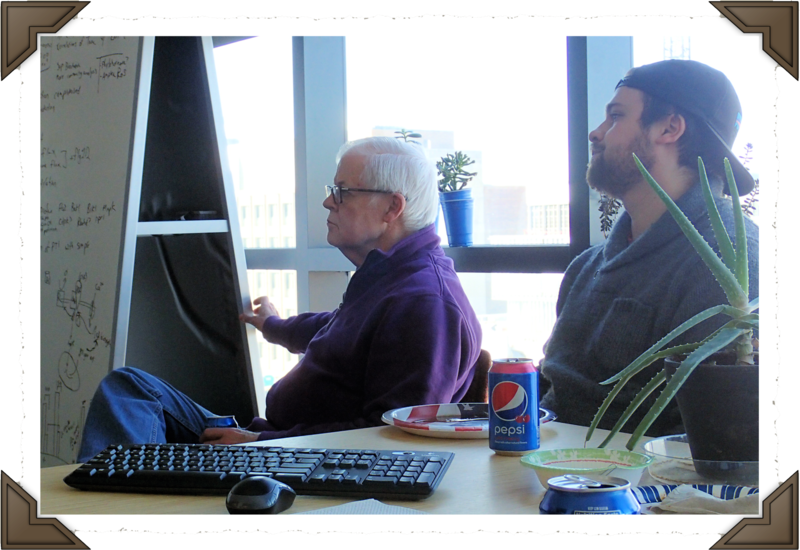 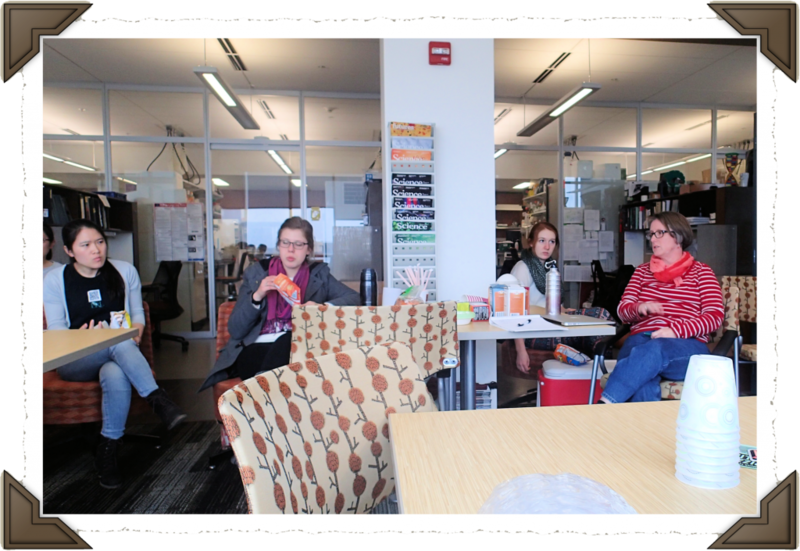 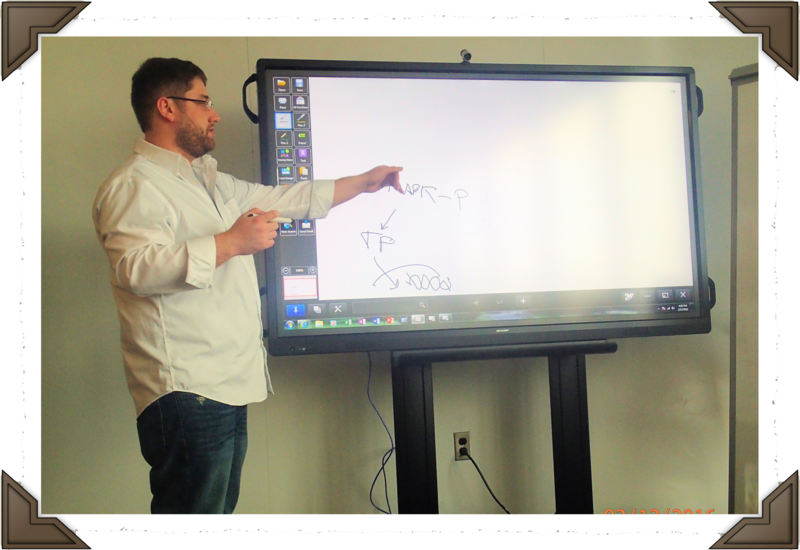 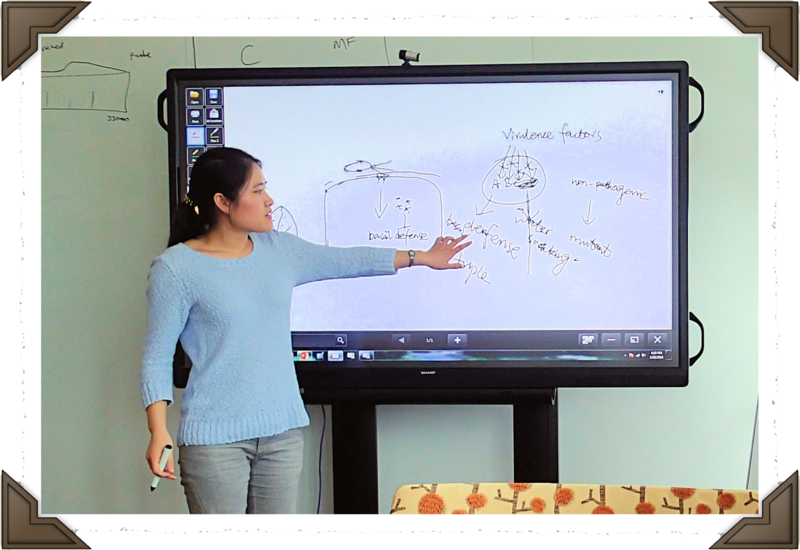 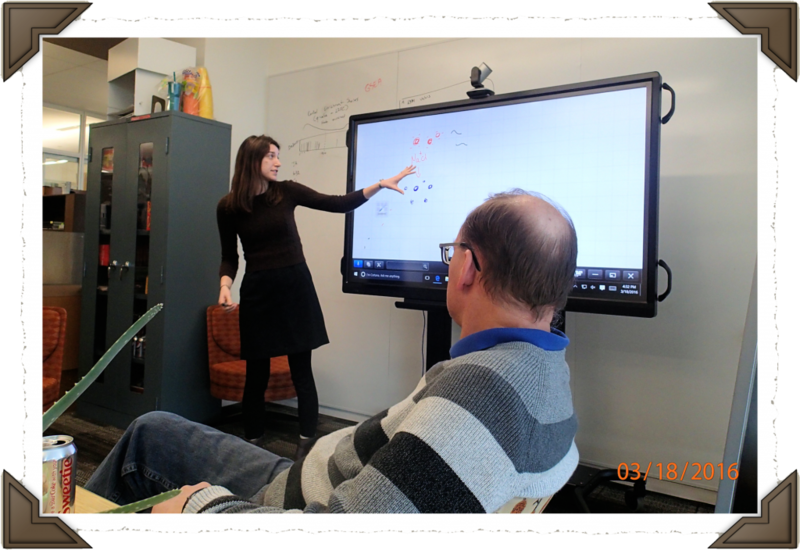 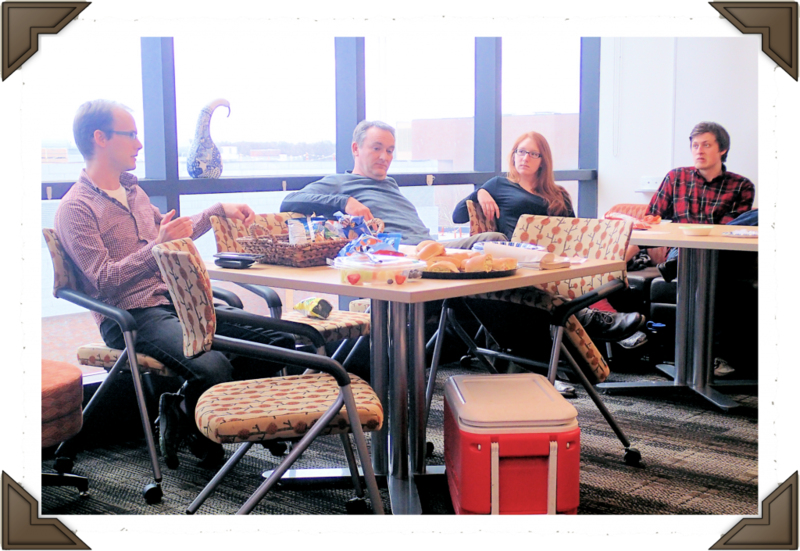 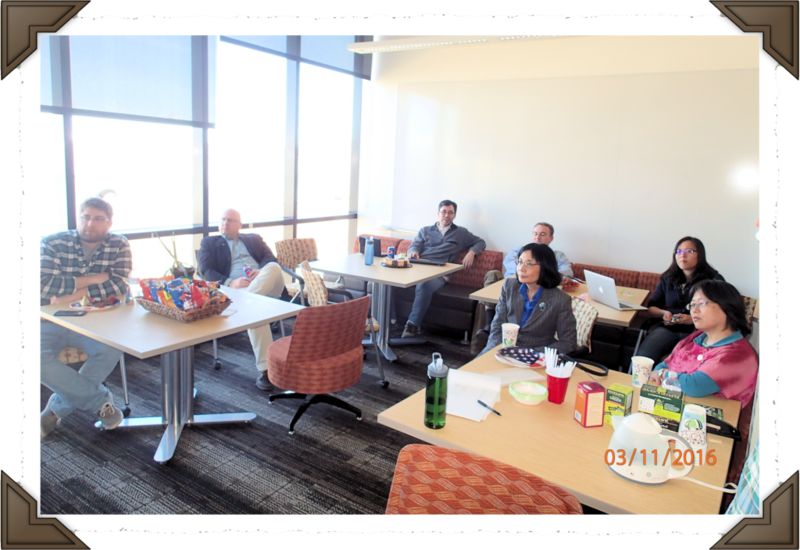 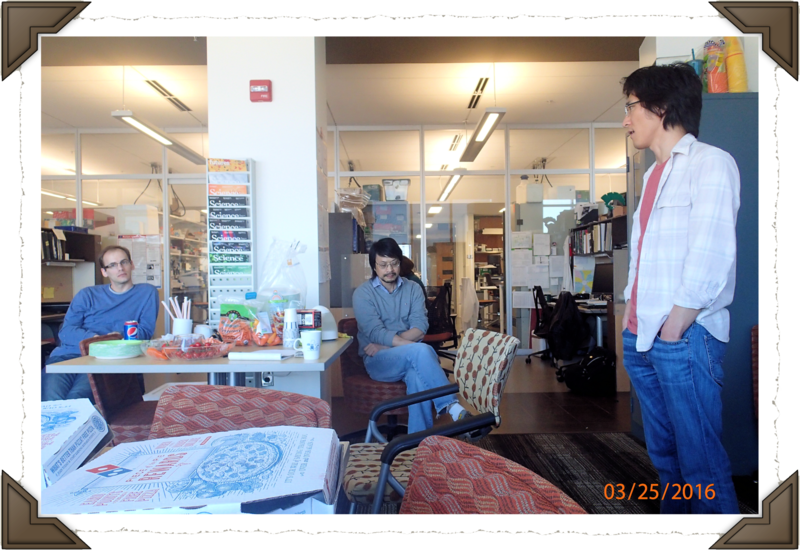 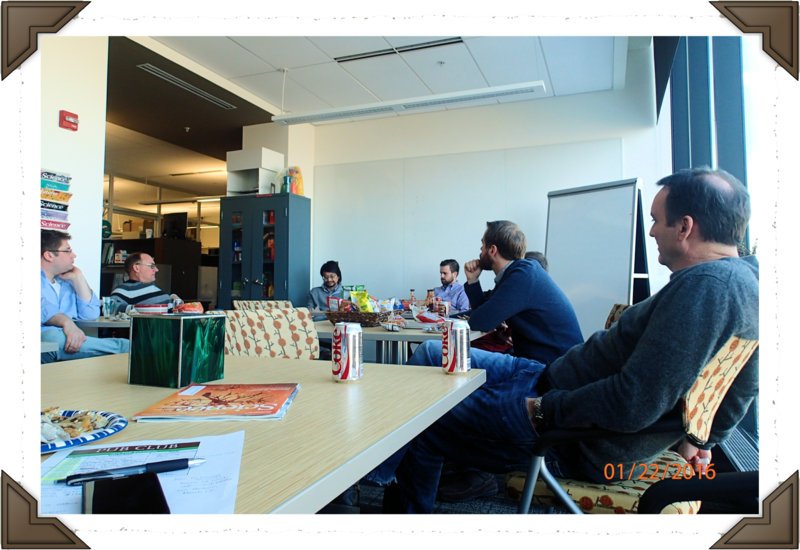 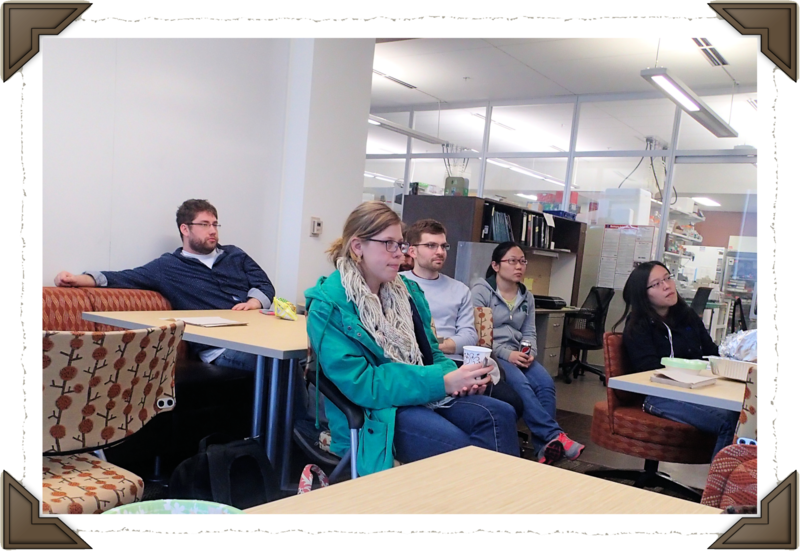 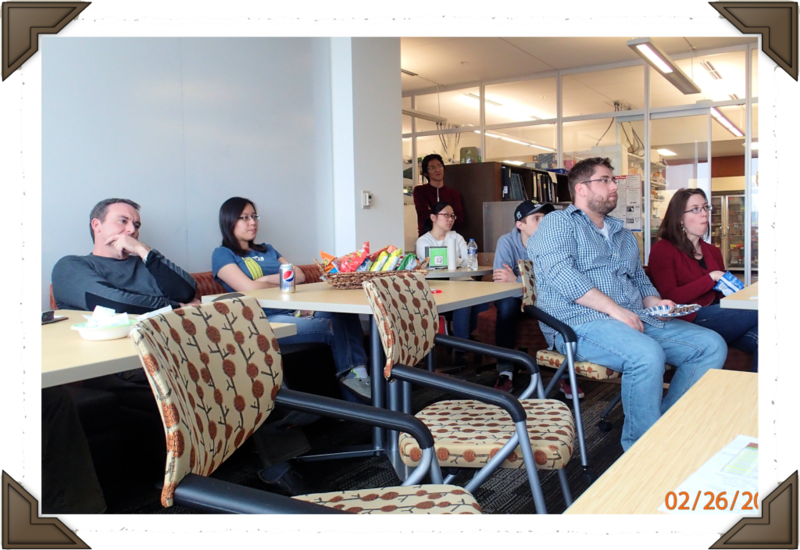 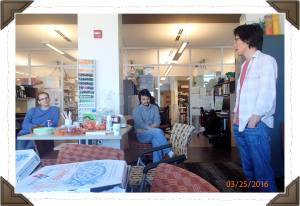 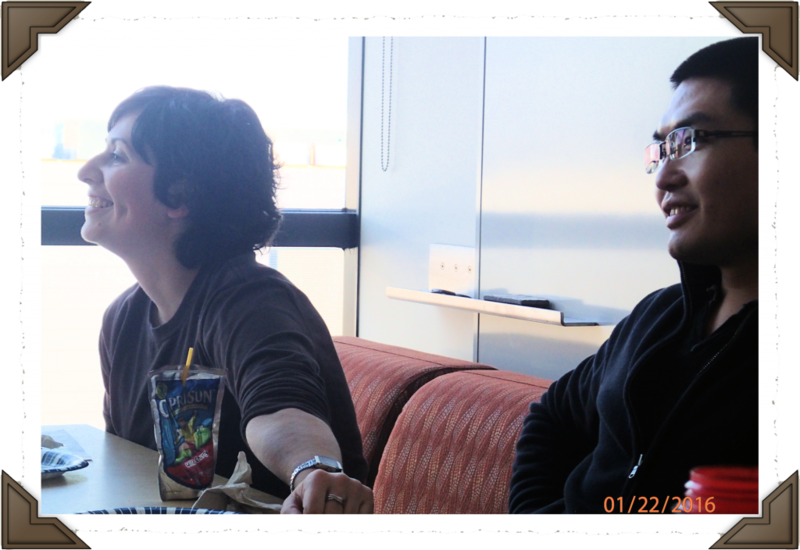 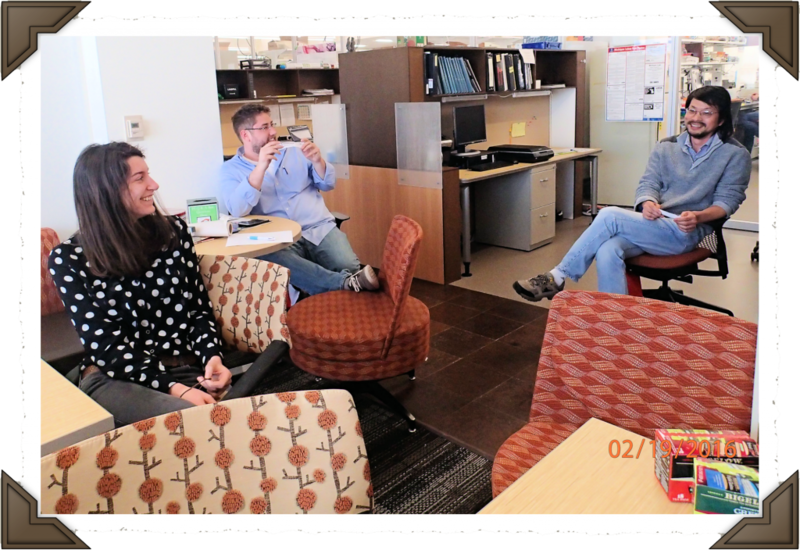 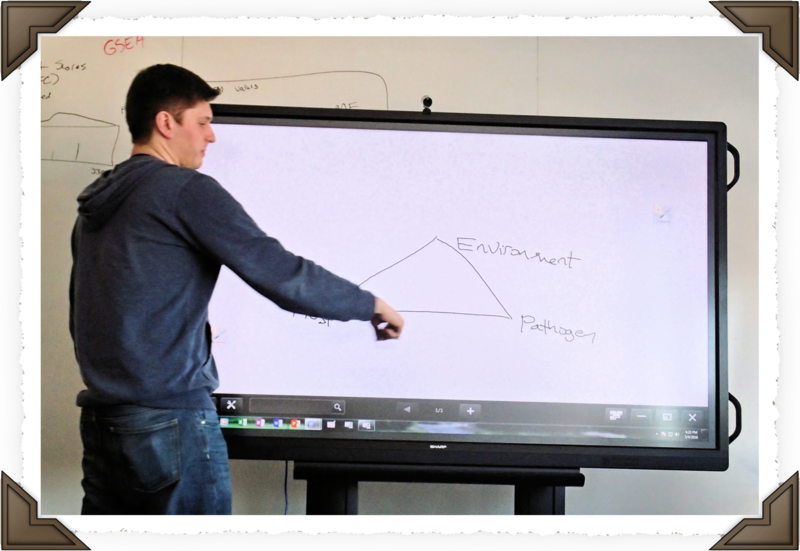 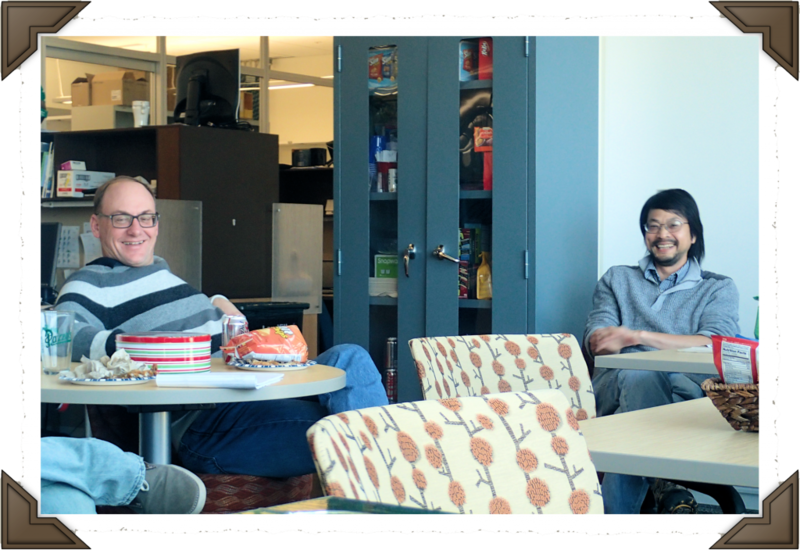 03/04/16 – James leads a group discussion on the microbiome. We also had a surprise guest, Carl Rhodes, join us! 02/26/16 – Dan Jones visits The Pub Club to discuss the metabolome. 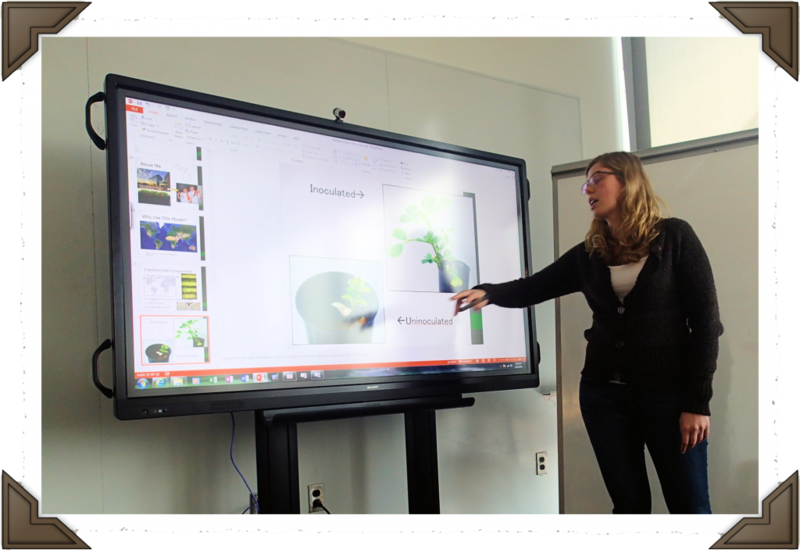 What is it, and how do we incorporate this aspect of plants into our research? 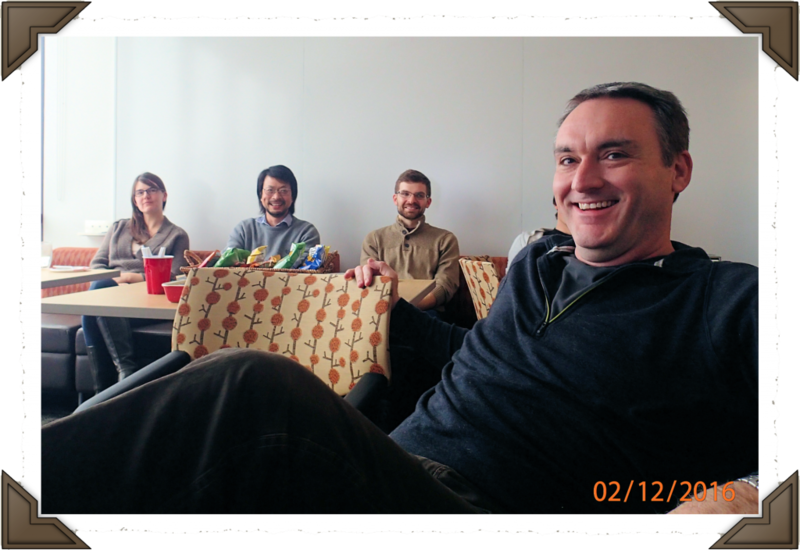 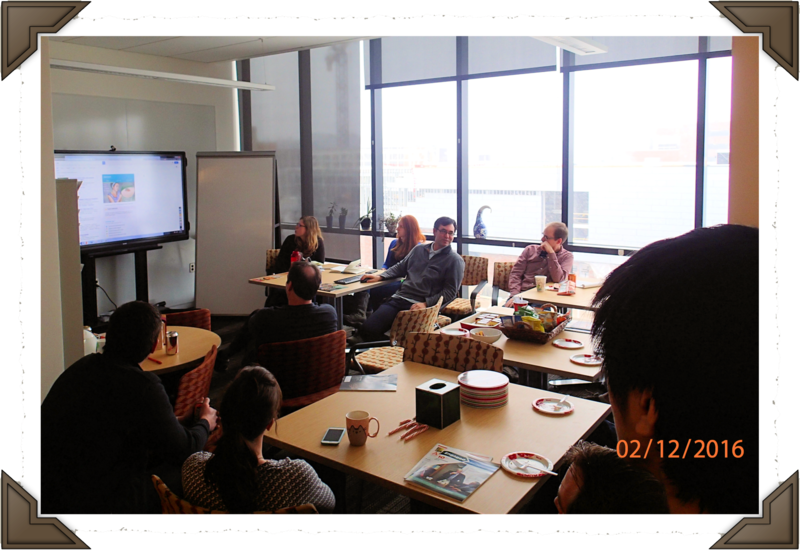 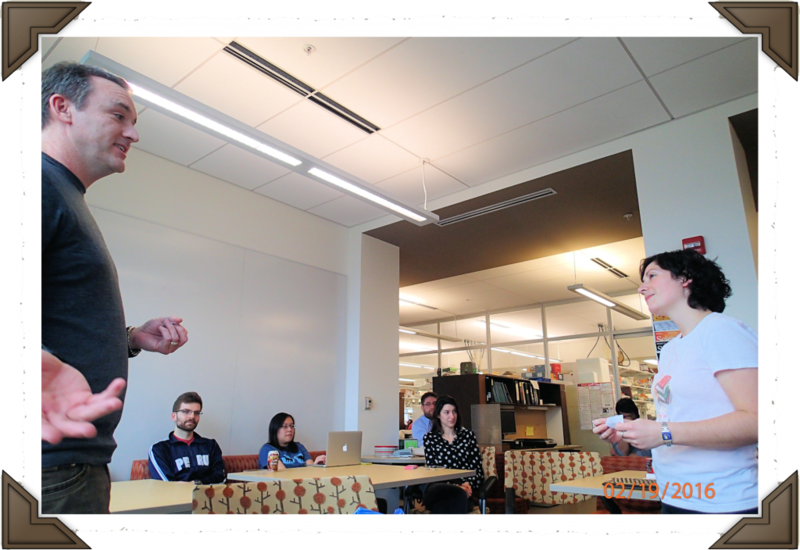 02/19/16 – The Pub Club practices science communication with an “Elevator Pitch” game led by Brad Day. 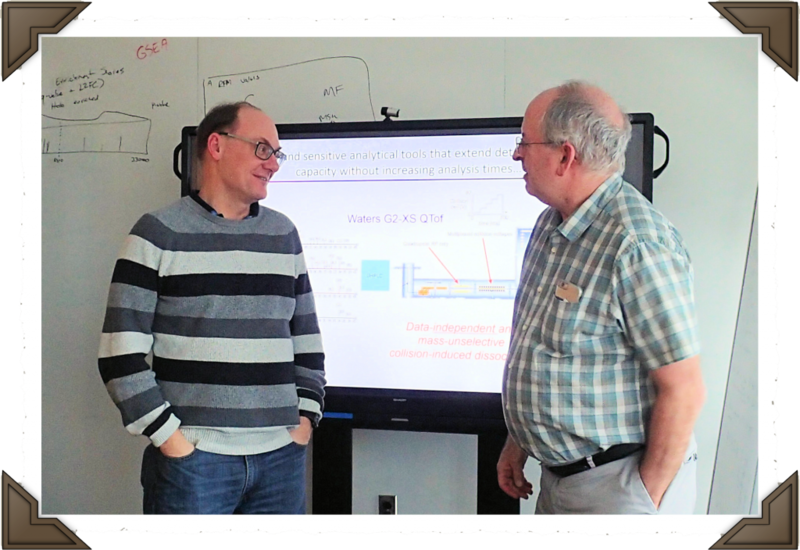 02/12/16 – The Pub Club upgrades our tech to enhance the experience of meeting on the edge of science. 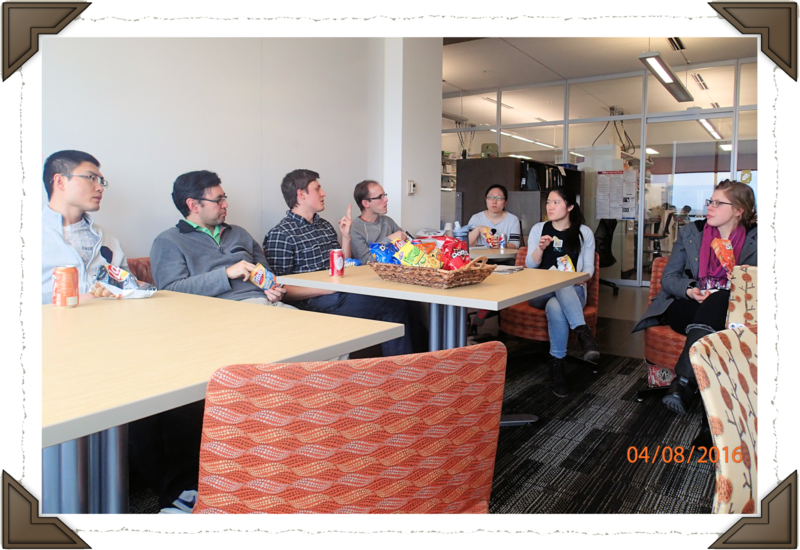 01/22/16 – Professors, post docs and graduate students meeting on the edge of science at The Pub Club.